Do you have questions about Hide Folders Pro? 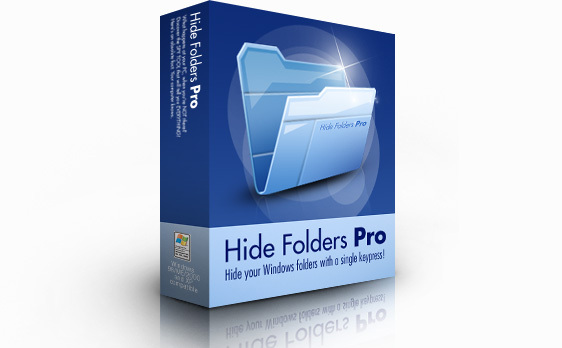 Hide Folders Pro is the world’s easiest folder hiding software. It allows you to easily hide your folders, keeping them safe from prying eyes, hackers and viruses. Don’t risk being found out – make sure your private information is kept PRIVATE. Hide your folders, with Hide Folders Pro. 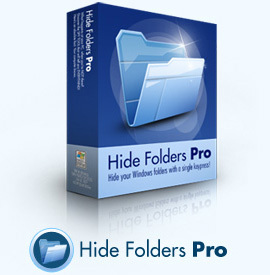 Hide Folders Pro allows you to securely hide your folders with just a couple of clicks! Simply select your folder, then click the “Hide” button. It’s LITERALLY that simple! Absolutely NOT! Hide Folders Pro runs discreetly in the background, as you use your PC. It doesn’t slow down your computer and doesn’t even show in the Task Manager. It’s completely invisible. Even a computer expert wouldn’t know it was running! Yes! We spend thousands testing our software and you’re guaranteed of absolute quality. Hide Folders Pro does not modify the file system structure in anyway whatsoever. It’s completely and utterly safe to use. Even if your computer crashes while Hide Folders Pro is hiding your folders, there’s no need to panic – your files are always perfectly safe and will be automatically hidden again, until you decide otherwise! Yes! We don’t believe in charging you extra, just because we’ve dreamed up new features for our software. When you purchase Hide Folders Pro, you’re entitled to 100% FREE lifetime upgrades and 100% FREE lifetime support. It’s all part of quality promise. We’ll send you download links for Hide Folders Pro the INSTANT you place your order. There’s no waiting, and we’re open 24 hours a day! contact us. We promise to respond to all messages within one business day, however our typical response time is just four hours.